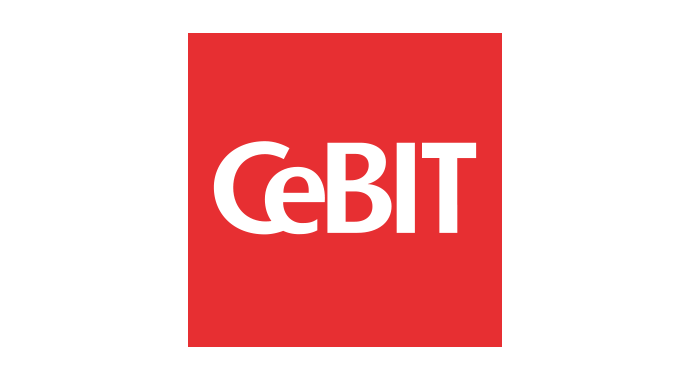 Companies that can count on a strong and efficient business partner to support their software have a better chance of success in the digitalisation era. 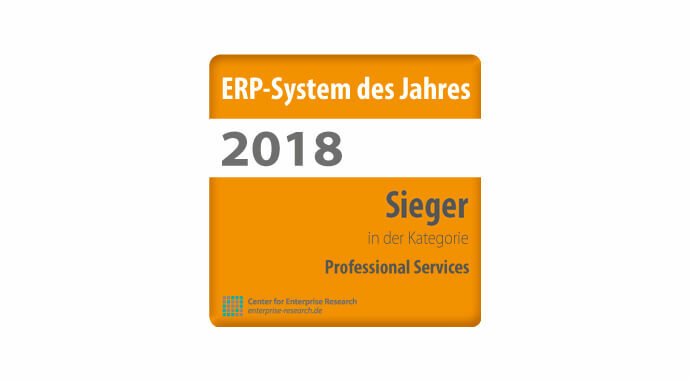 In order to take a closer look at leading ERP solutions from this perspective in 2018, the University of Potsdam’s Center for Enterprise Research (CERT) created a new category for its ERP System of the Year Award: ERP for Professional Services. This year’s award in this category went to the Karlsruhe-based ERP specialist Asseco Solutions, making it the sixth time the company has been honoured by the panel of experts. As a business partner for midsized companies’ digital transformation initiatives, the ERP specialist Asseco Solutions AG is benefiting more than most from the segment’s growth potential. 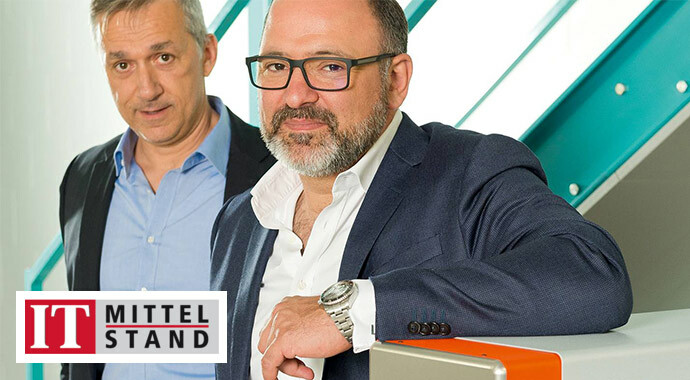 In order to keep up the momentum of this positive development, the company has appointed Ralf Bachthaler (50), a seasoned ERP sales professional, to its leadership team. 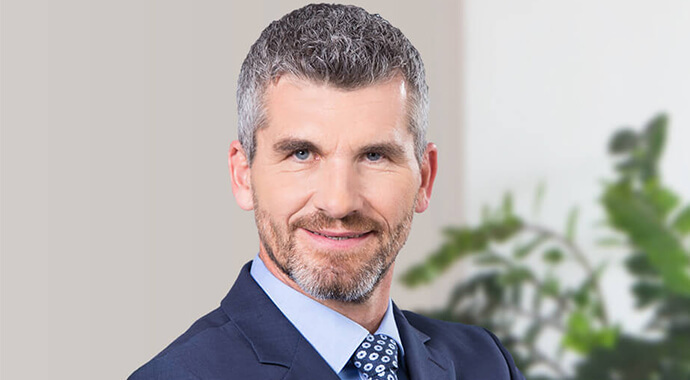 As Chief Sales Officer at Asseco Solutions AG since April, Bachthaler already has overall responsibility for the sales function and was appointed to the company’s management team on 1st July 2018. He plans to use his expertise to help the company organise its structure to support strong, ongoing growth – including on an international level. In times like these, when digital technologies are used so extensively to optimise planning and production processes, a high level of product quality is often no longer a differentiator. As companies need to stand out clearly from their competition, it is becoming increasingly important for them to offer a range of services around their products, such as ways to optimise the efficiency and quality of maintenance processes. Asseco Solutions combines smart processes with proven ERP to achieve exactly this, helping customers ensure their market success in the digital age. Since its founding almost 20 years ago, the O.R. Lasertechnologie GmbH from the Hessian Dieburg drives continuously on the road to success. This is due not least to a keen sense of upcoming technology trends and their rapid integration. The beating heart of any company’s IT infrastructure is its ERP system – even in this era of digital transformation. 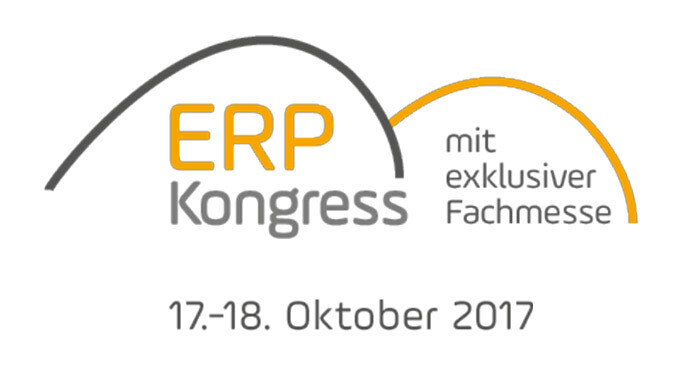 In addition, an ERP system can play a decisive role in the digitalisation of a company and its business model, assuming the solution offers innovative functionality. 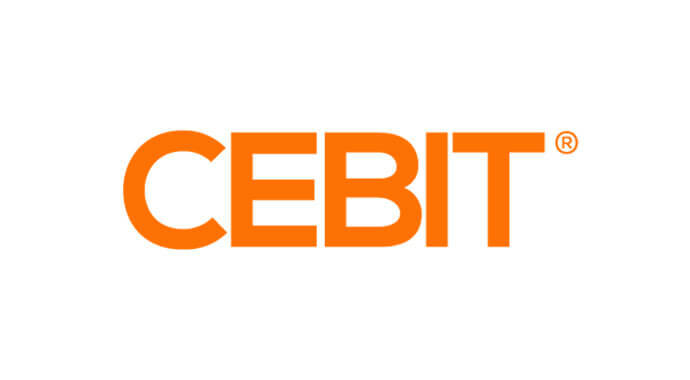 This is exactly what marks out Asseco Solutions’ ERPII offering APplus, especially in the Industry 4.0 arena, and what convinced the ERP System of the Year jury that it was a worthy winner of the award. There is no “one size fits all” solution to digital transformation. There are often huge differences between companies when it comes to the means they use to achieve it, as well as their goals. For this reason, every step along the path of digitalisation should be tailored to the requirements of each firm. From the ERP perspective, companies need to find the vendor that best fits their needs and provides optimal support on their journey towards digital transformation. 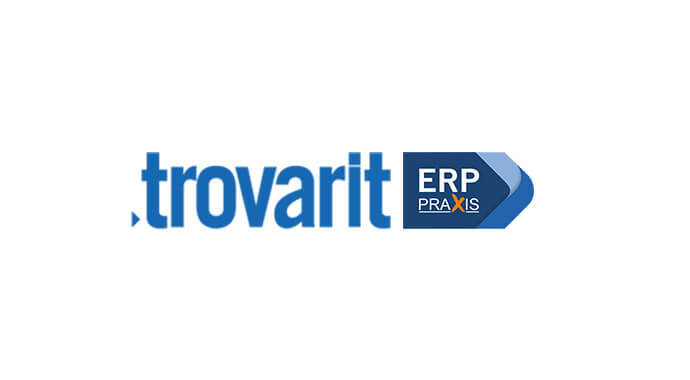 There are few IT solutions as closely entwined with the heart of a company as the ERP system. As such, it is the perfect starting point for digital transformation in the enterprise. 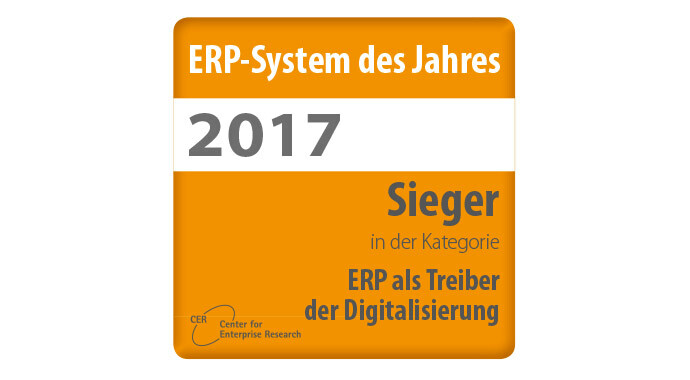 This was the thinking behind the introduction of the “ERP as a Driver for Digitalisation” category in the ERP System of the Year awards, which are organised annually by the Center for Enterprise Research. 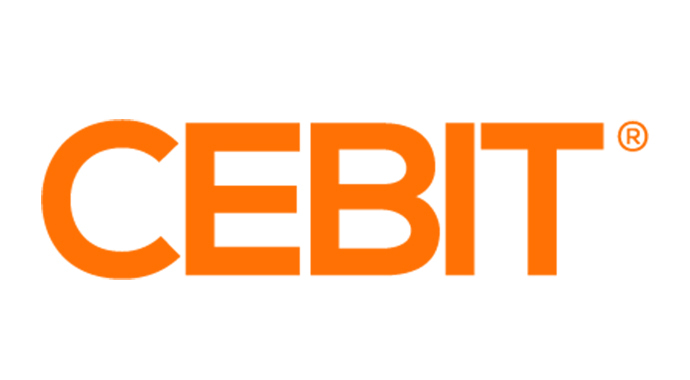 Asseco Solutions is one of the ERPII providers nominated for the award in that category.